Anping Shengli wire mesh CO.,LTD Established in 1988, Anping Shengli Mesh Industry Co., Ltd. is one of the top manufacturers and exporters specialized in wire mesh and series wire and mesh products. 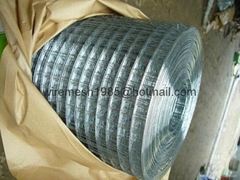 We main supplying various black iron wire, galvanized iron wire, U type wire, cut wire, stainless steel wire cloth, welded wire mesh, insect screening, crimped wire mesh, black wire cloth, square wire mesh, wire mesh for filter, wire mesh for grassland, fencing wire mesh, barbed wire, razor wire, Welded Mesh Panel for Reinforced Concrete Construction, hexagonal wire netting, chain link fence, perforated metal sheet, filter wire mesh, high ribbed formwork products to customers for nearly 20 years, Shengli is a recognized leader in the wire mesh industry for its rich experience in production and management. 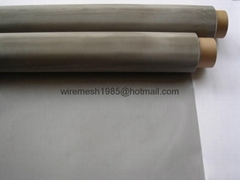 Its products have been exported to Korean, Europe, the U.S.A., the Middle East, and some other countries and regions in the world and have won very good reputation among our customers. 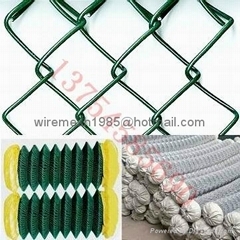 Shengli Mesh Industry Co., Ltd. has been providing the highest quality product in many different forms to many different markets including aerospace, pharmaceutical, food, chemical, automotive, medical, environmental, and many others Shengli Mesh Industry Co., Ltd. is able to offer a broad selection of reliable, high quality wiremesh products and services. 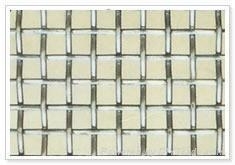 Whether you need wire mesh in rolls, cut pieces, custom woven wire cloth or custom fabricated parts, Shengli Mesh Industry Co., Ltd. is ready to serve you! 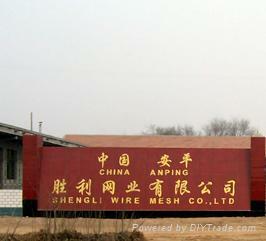 Shengli aims to provide helpful and timely service, to supply the highest quality wire and mesh products and to produce top quality fabricated parts at competitive prices.